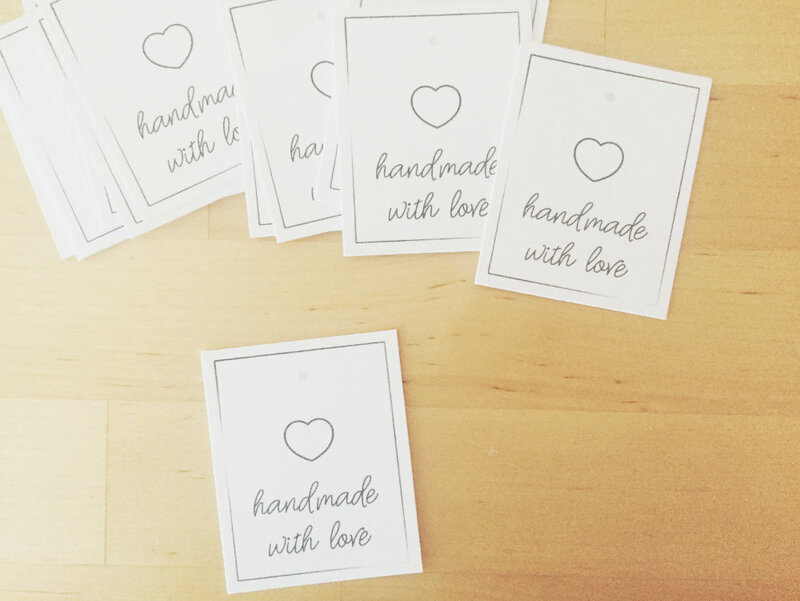 I have a really fun surprise for you today: free printables! 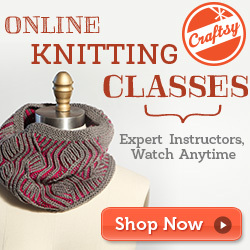 Summer is quickly coming to a close, which means many of you are prepping to sell at fall craft shows. When you take your products into the public, the smallest of details begin to matter a lot in the way the public views your items. 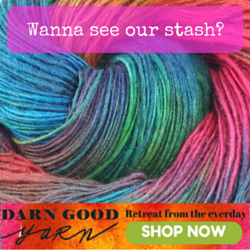 They’re picking them up, trying them on, feeling the quality, and observing your brand. 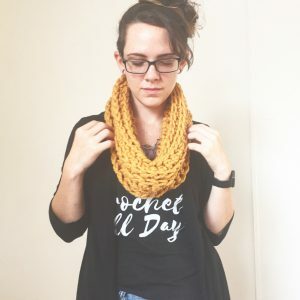 While it may be obvious that your items are handmade, it can be beneficial to state the obvious and reinforce to your customers that you put lots of love and effort into making the item they are holding. 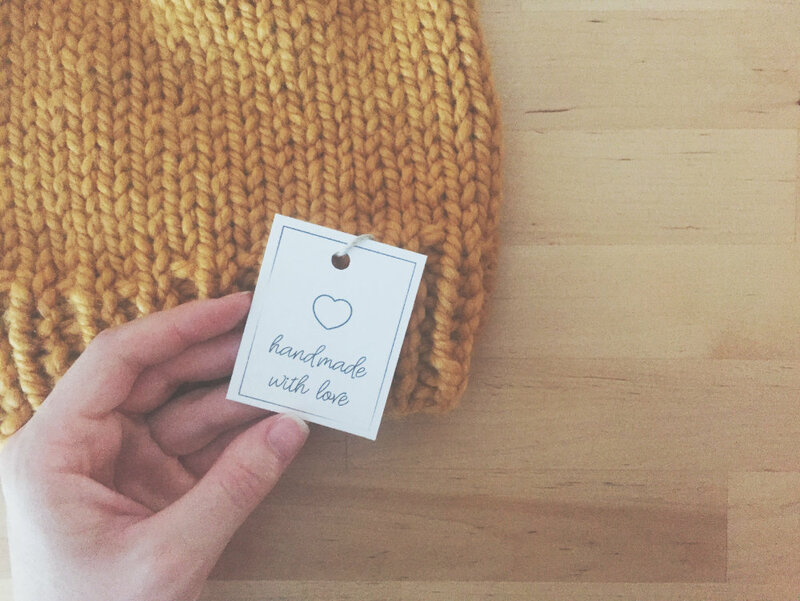 A simple way to remind your customers that they’re buying handmade is to add a hang tag that says so! Hang tags are great because you can put all kind of information on them: sizes, prices, materials used, colorway names, anything! 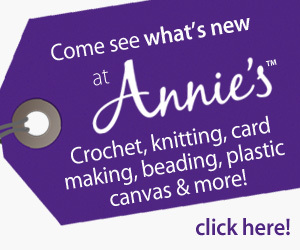 They also give your products a very official and professional presentation. 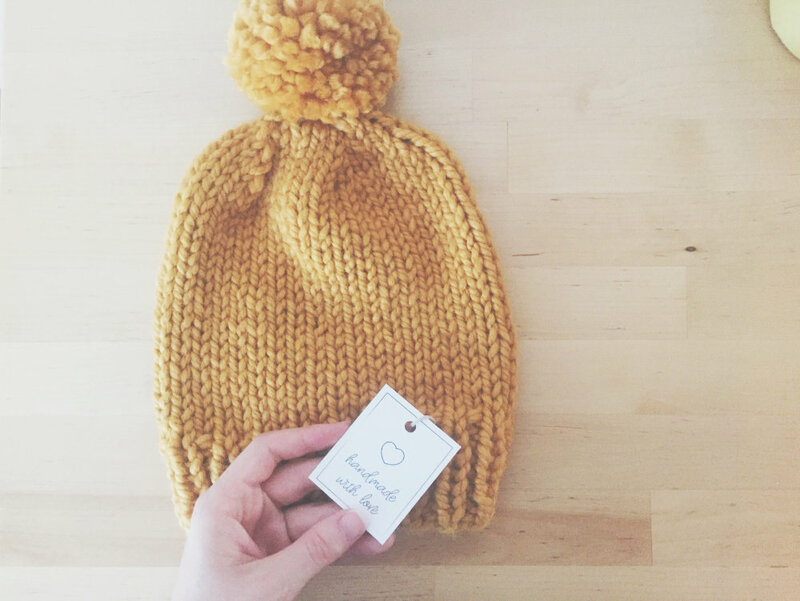 When most people think of hang tags, they think of clothing you buy in any brick and mortar store. Adding them to your products could be just the finishing touch they need to convince potential customers to make that purchase. 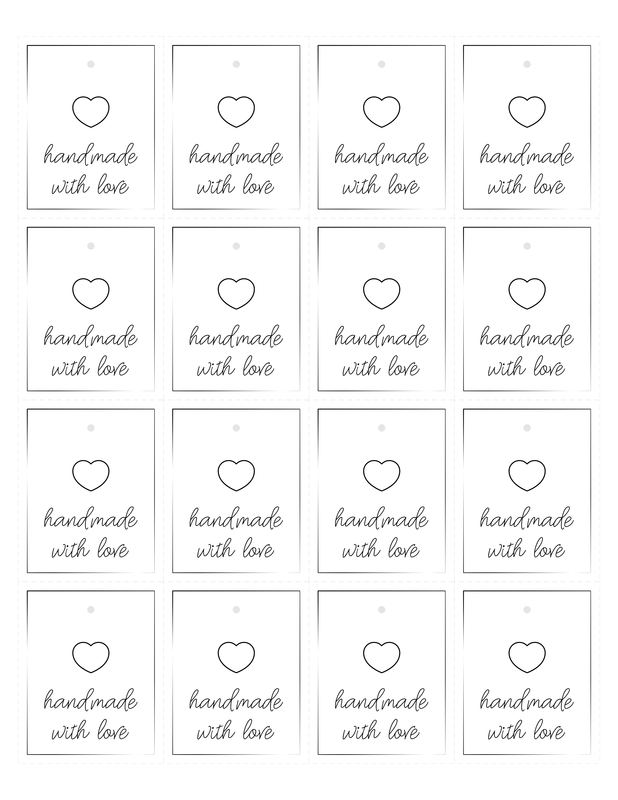 In the spirit of handmade goods, I’ve designed a neutral hang tag that you can save and print for free. 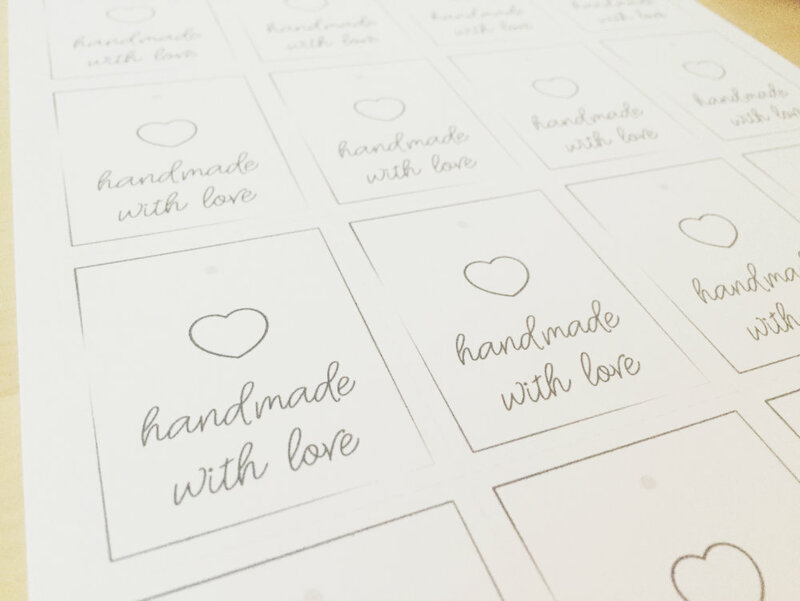 This “Handmade with Love” tag is black and white, but you can print it on to any color paper you like! 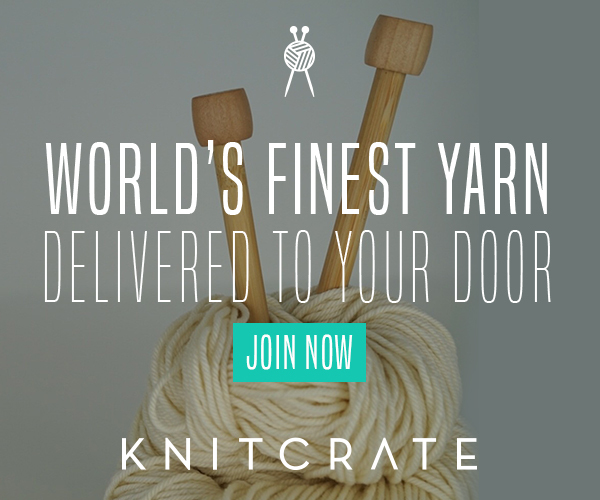 (It looks especially great on brown Kraft paper.) The tags are sized to be printed on an 8.5×11 sheet of paper, with cut lines already included. I’ve also included a marking for a hole punch so you can run string through each tag. I hope you enjoy this free printable and get to use it to make your products even cuter than before! 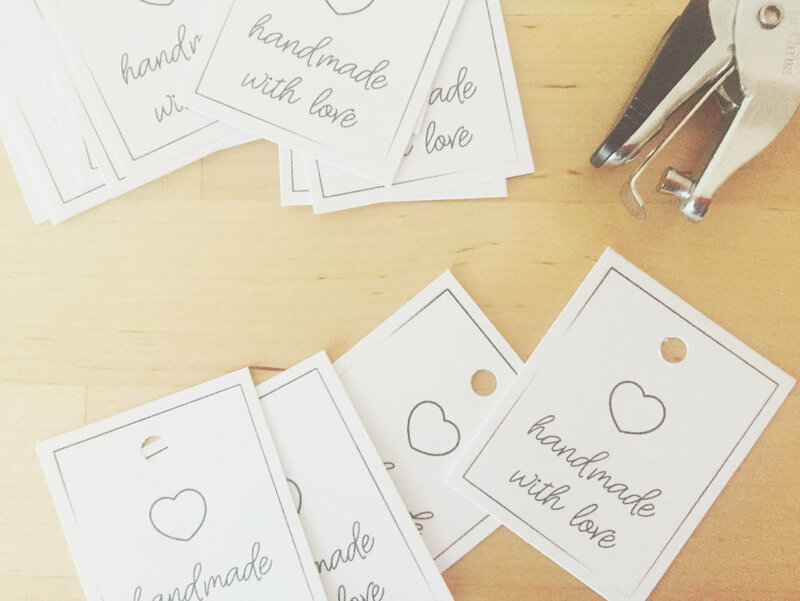 If you’re used these tags on your products, feel free to email me a photo, or share your ideas for using them in the comments below! 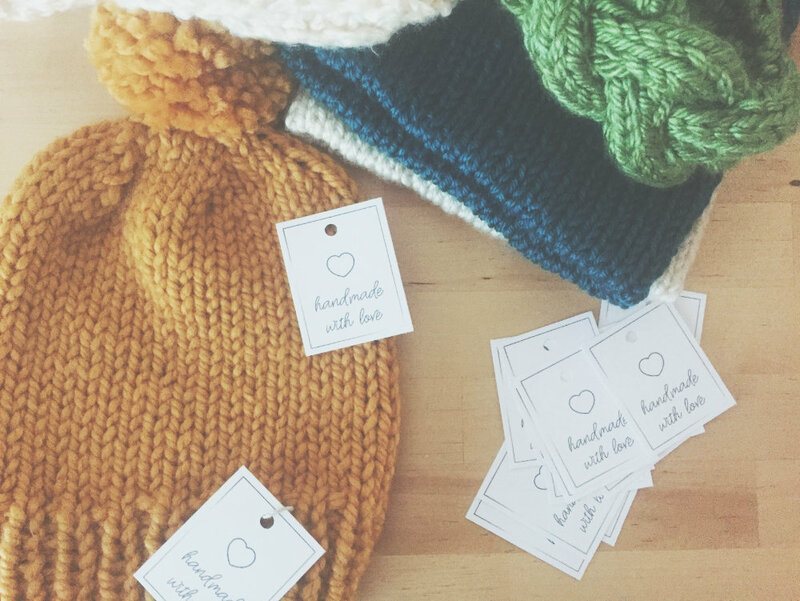 You can also use the hashtag #byhandwithlove on Instagram for a chance to be featured! Scroll down to download the tag sheet! 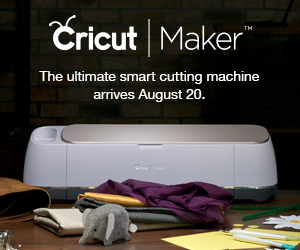 For best results, make sure your printer prints the sheet in portrait, no margins, and at 300 dpi. 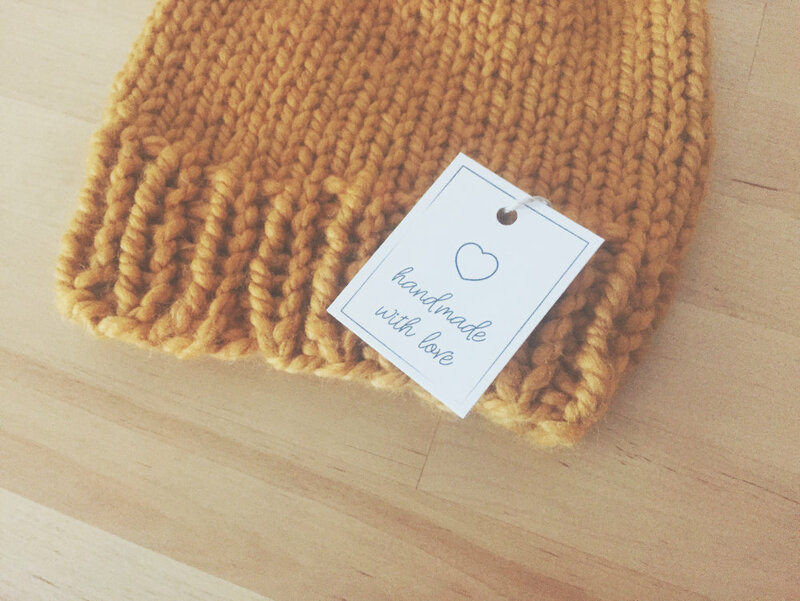 Write the size of the garment inside the heart on each tag. Write the price inside the heart. 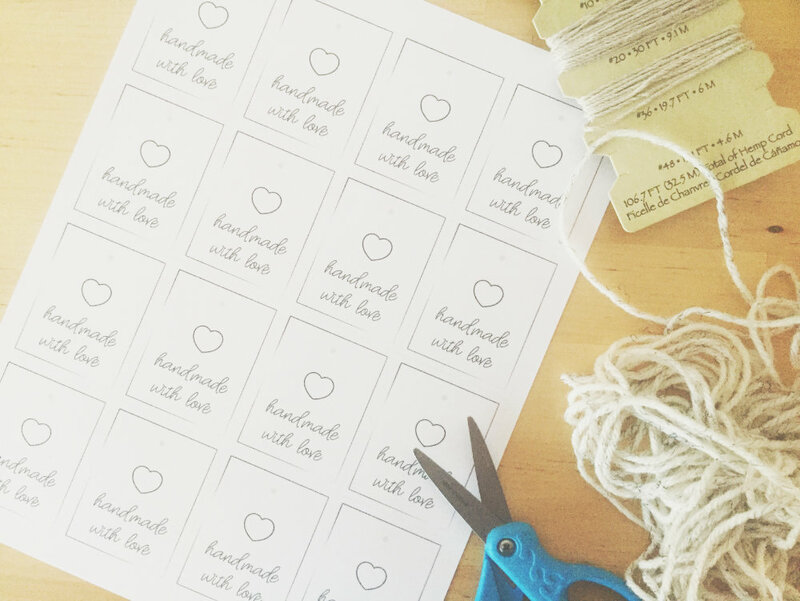 Stamp or sticker your logo on the back of each tag. Color the heart in with bright paint or markers to make it stand out! 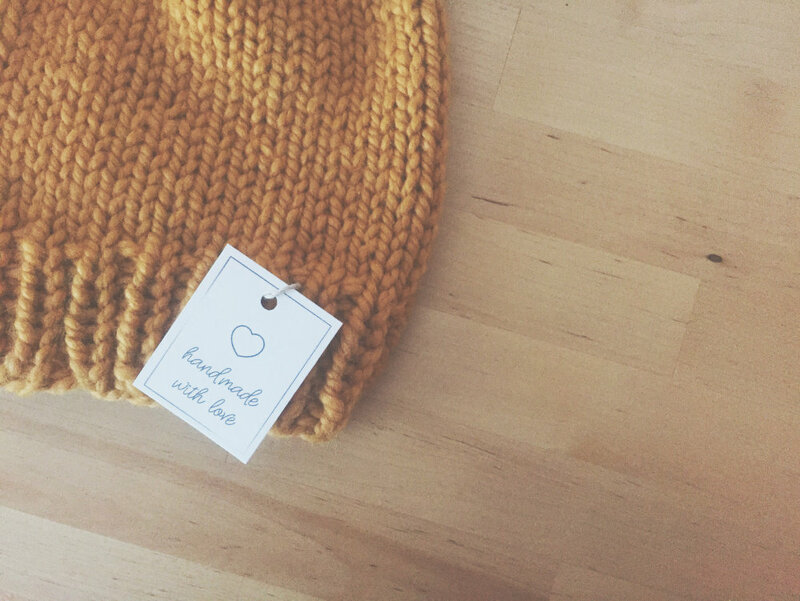 Write a personal note on the back of each tag to the buyer.